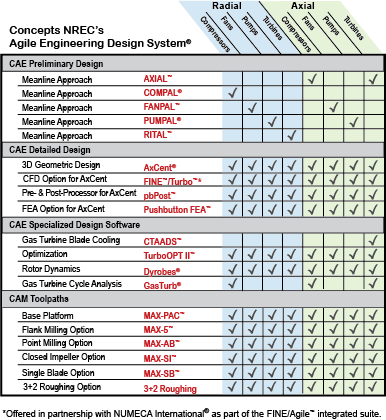 Concepts NREC’s Agile Engineering Design System® is a complementary suite of programs delivering the best Computer-Aided Engineering (CAE) and Computer-Aided Manufacturing (CAM) software for turbomachinery. This includes a strategic partnership with NUMECA International that enables us to cover the entire design process from preliminary sizing through final design, with full fluid dynamics, mechanical stress, and vibration analysis. 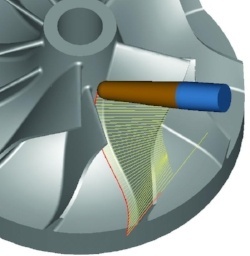 The full power and benefit of our turbomachinery design & manufacturing software suite is realized when the various modules are used together. The suite seamlessly transfers information between modules with the click of a button, saving time and eliminating the possibility of transfer errors. It also facilitates easy transfer at any step of the process to all major CAD formats and other third-party CFD and FEA packages. Final designs can then be easily imported into our industry-leading CAM software, MAX-PAC, to create efficient 5-axis machining solutions. 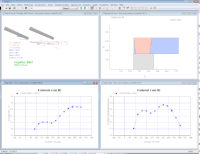 Our integrated design and manufacturing software tools provide designers with a cost-effective, concurrent development approach that balances issues of performance, reliability, cost-effectiveness, and manufacturability. An APS subscription is included with all annual licenses and is a highly-recommended option for perpetual software licenses. Every software customer is supported for one month following purchase for any installation questions that may arise. 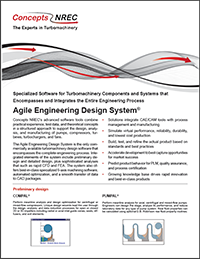 Learn more on the Agile Products Support Membership Benefits Datasheet. 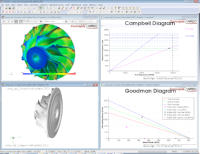 Subscribers of APS for our CAE software enjoy all of the standard APS benefits, along with the additional benefits of one free design review with one of our Senior Engineers. How can we help you? 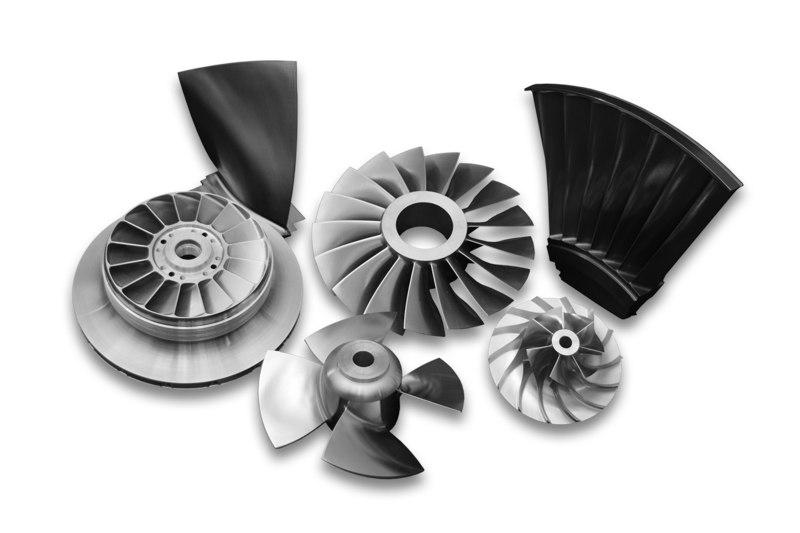 Contact us today to discuss your CAE and CAM software needs.